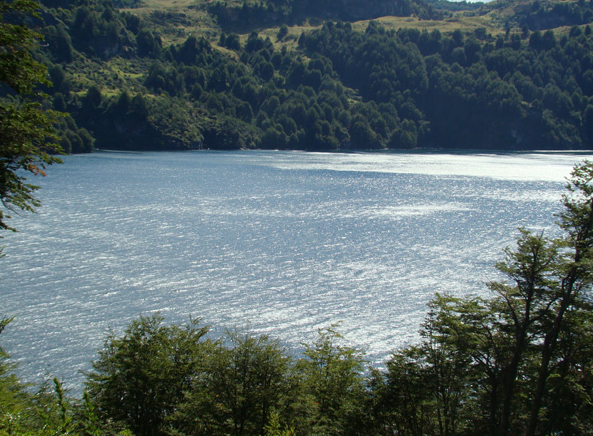 Leaving Coyhaique to head south, your route passes a lagoon in a volcano’s crater, and the El Salto waterfall, before reaching beautiful Lake Elizalde. The drive goes through a wonderful region, including the Simpson Valley and densely forested mountains. Upon your arrival at Lake Elizalde, you will have the chance to savour the beautiful scenery, and to hike through the forest of coique and lenga trees that surround the deep blue lake. 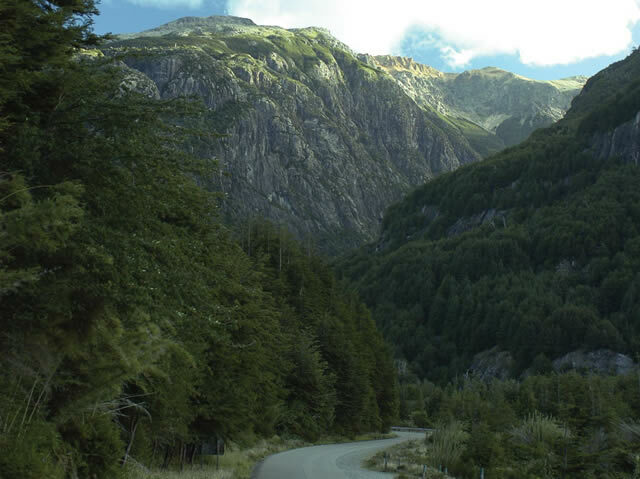 The return drive is via a different route, passing the ‘Seis Lagunas’ (Six Lagoons), where wild huemul live nearby. The huemul is a small species of deer that was once numerous in this region. The return to Coyhaique is in the late afternoon.